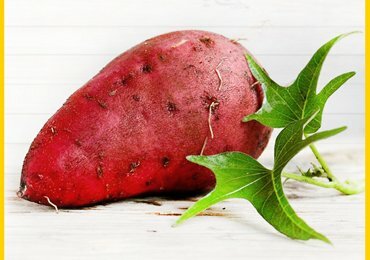 Summer Foods : Wonder Foods for Summer to Beat the Heat! With mercury levels rising high in summer, it is time to switch over to flip flops and bright, radiant colors. Apart from the attire or appearance, it is also essential to modify our diet so that we are healthy, energetic and rehydrated. There are a number of foods for summer that can balance our diet and make us feel full of life. Foods that are water based and rich in electrolytes, antioxidants and fiber is always welcome for summers. Sunglasses to protect your eyes, cotton clothes to protect your skin then why not foods to protect your health during summer? Hence let us know what summer foods are preferable in summers. Whenever summer seeps in, we make a point to have curd rice every day. The curd is one of the best summer foods which is very soothing to the stomach and helps in improving the immune system to withstand the summer heat. 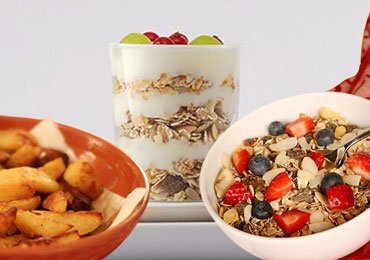 It is advisable to have buttermilk in summers or you can even prefer flavored or fruit-based unsweetened low-fat yogurt. Curd has an antidote of probiotics and of course antioxidants. It is nutrient dense with the rich supply of protein, calcium, Vitamin B 12 and Vitamin D.
Curds can be consumed as it is or it can be added to the curries to make summer foods. 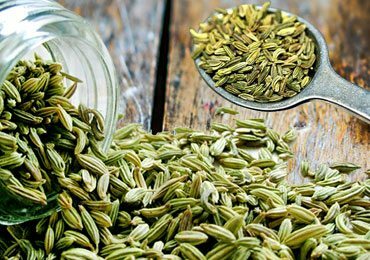 It can be consumed as buttermilk or lassi or can be added into the muesli or squashed with fresh fruits to make smoothies. 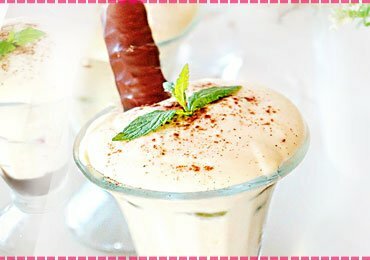 It can be eaten as raita with fresh veggies in lunch or dinner or as a dessert as mishit doi or fruit yogurt. 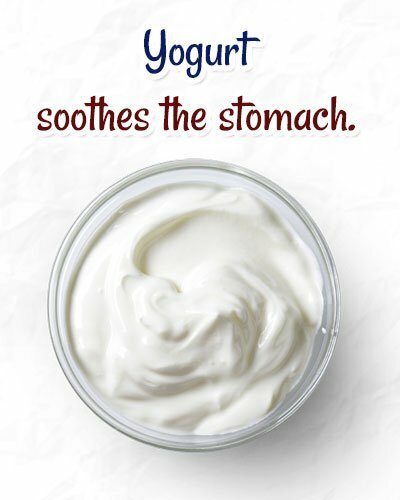 You can get here the details of the amazing benefits of yogurt for health, skin, and hair. 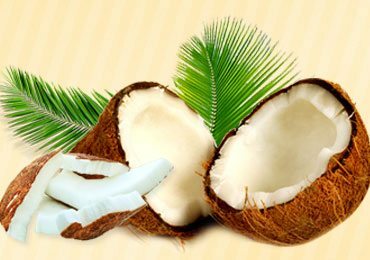 Having a large glass of sweet and refreshing coconut water on a hot sunny summer day has always been a boon. This mineral-rich drink is always termed as “fluid of life”. This drink has been anytime better than our canned juice or aerated drink that is free from any added sugar and is rich in minerals like sodium, potassium, calcium, magnesium, zinc and amino acids. Coconut water is a must have a drink for dehydration. It is easily digestible and keeps the electrolyte balance in our body thus keeping our skin youthful. It is free from calories and cholesterol free and aids in weight loss. Coconut water can be consumed as it is or it can be combined with certain fresh juices like lemon, orange or mint to give a refreshing flavor. Coconut water can also be added with fresh fruits like muskmelon, watermelon or pineapple pieces and can get an amazing drink. 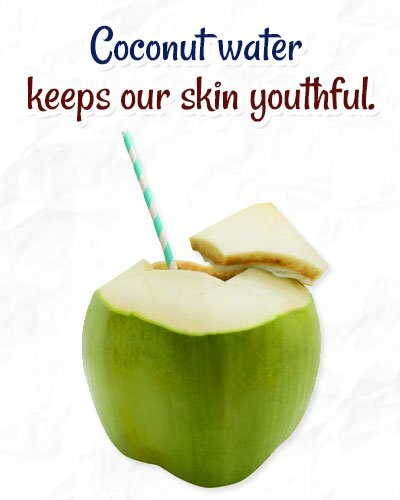 If not all, you can add some fresh coconut flesh into the coconut water which will also improve the taste. Come summer and we see a number of big and juicy watermelons in our local markets. Watermelon is juicy and refreshing and is loaded with nutrients. Watermelon contains antioxidants and contains lycopene in highest concentration. Watermelon is rich in Vitamin B which is essential for energy production. 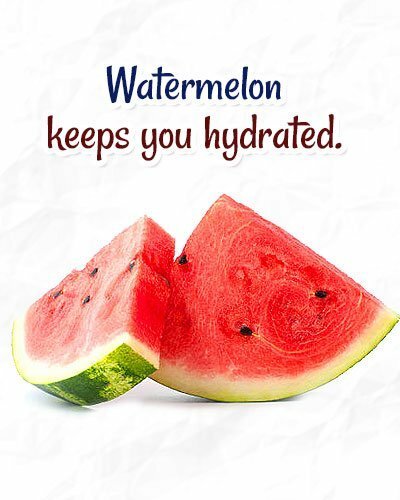 The word ‘watermelon’ means that this fruit contains water in it which will keep you hydrated. It is also rich in electrolytes, sodium, and potassium which will keep you going. Watermelons can be eaten as it is in a bowl or you can sprinkle pepper powder or chat masala into the watermelon pieces to give the tanginess to the taste. Or you can have watermelon in combination with other fresh fruit pieces. You drink in juice form or watermelon can be blended in a blender and poured into molds and frozen so that you can get the popsicles. Watermelon popsicles are yummy to taste and highly nutritious and hence giving to kids is also no worry at all. A mandatory addition to a salad, cucumber is crisp, cool and nutritionally dense that is packed with nutrients like Vitamin K, Vitamin C, Magnesium, Calcium, Vitamin B6, Folate, pantothenic acid, iron, and phosphorus. Now that’s quite a number. Cucumber contains 95% water and is low in calories and fat. About 100 gms serving of cucumber provides only about 12 calories. 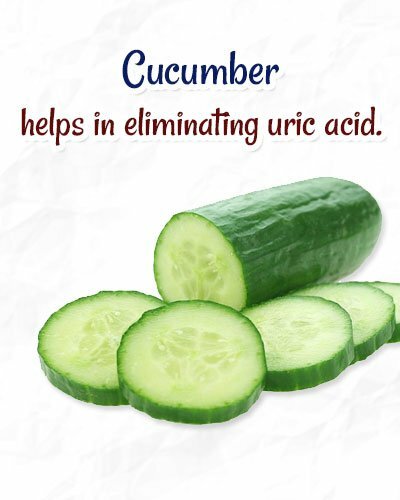 Cucumber is diuretic and helps in eliminating uric acid, which is beneficial for people suffering from arthritis and joint pain. 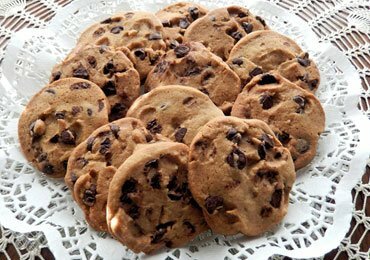 A good antidote for people planning for weight loss. Cucumber can be eaten as it is along with its skin that adds to the fiber content or it can be mixed with yogurt to prepare Raita that can be an add-on during lunch or dinner. 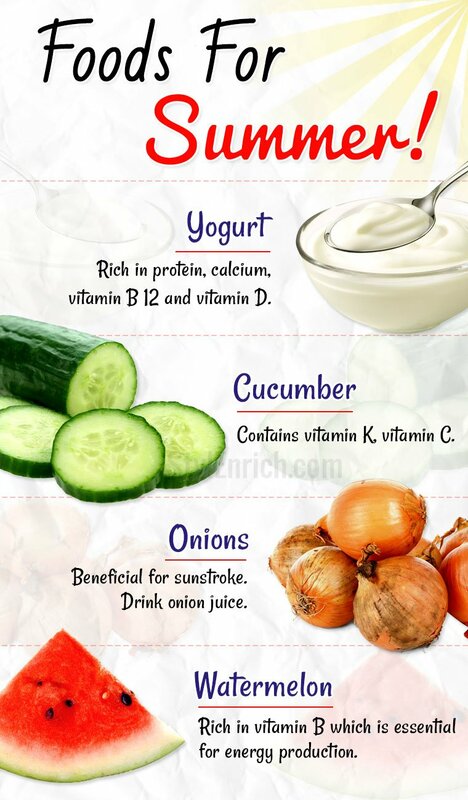 Cucumber is also an ingredient in soups and salads or detox water. Pickled and barbequed cucumber is also gaining popularity. Cucumbers are easily adapting and get mixed easily in any recipe without any kind of overwhelming taste or flavor. 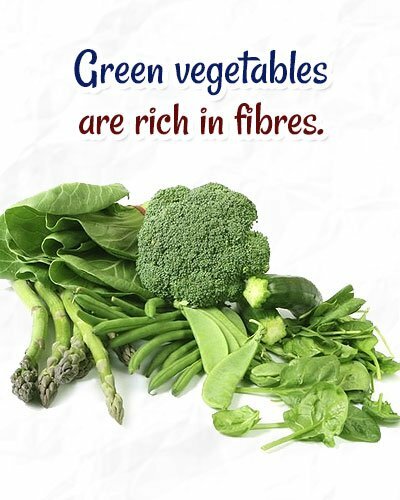 Green vegetables are available in abundance in summer and these summer foods are better consumed when fresh. A Variety of leafy vegetables like cabbage, radicchio, spinach, Brussels sprouts, celery, kale etc. 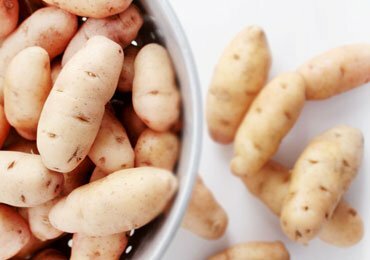 These vegetables are rich in Vitamin A, Vitamin K and Vitamin C as well as calcium. 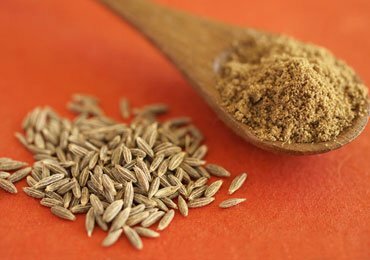 It is rich in fiber and increases the bulk in the diet. Greens are readily available in markets. 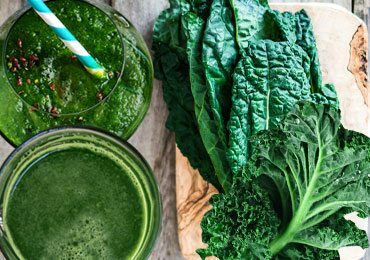 Leafy vegetables can be added to a salad or prepared in soup or green smoothies. Certain green veggies are added into bread spreads or dip thus improving the nutritional efficiency of these products. Onions can be versatile and are added to a variety of foods like salads, sandwiches, curries, raitas etc. It may be flavored and pungent. A chemical called Quercetin that has an anti-histamine effect is found in Onions. This chemical Histamine is actually an irritant and it causes heat rashes and adverse reaction to insect bites and stings. It goes without saying that eating onions every day in summer really helps to beat the heat-related issues. 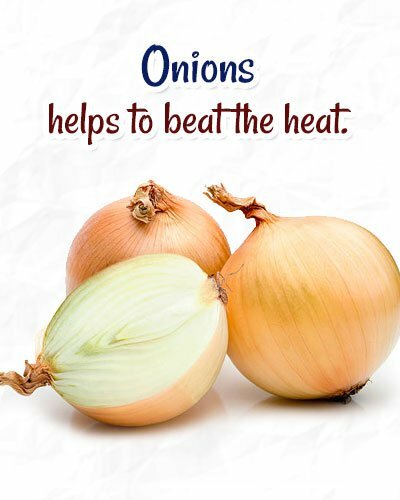 Onions are beneficial for heatstroke and sunstroke. Apply onion juice on temples and chest and massage. Drink Onion juice. Eat raw onions with the meals daily and keep it in the pocket to prevent sunstroke. I know it sounds geeky but it is always best to have an onion for summers. Hence summer foods need to be chosen wisely to avoid dehydration, tiredness, and lethargy. A balanced low spicy diet is always advisable during summer. 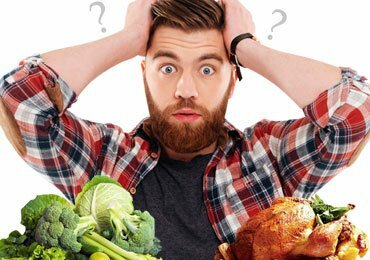 Do not overeat or skip meals. A regular supply of all nutrients in balanced quantity is necessary. Drink lots of fluid. Eat plenty of salads and fruits. Avoid oily and spicy foods. Drink plenty of juices like lemon water, coconut water or buttermilk. Avoid canned and aerated drinks. Carry an umbrella and water bottle with you wherever you go. Avoid refrigerated water. If you want to drink cool water, store water in mud pots. Change your clothes and inners regularly in order to prevent infection. Hence, taking proper care and proper diet and fluid is necessary to get in through summer. Hence pull up your sleeves and keep up your vigor for summer, get energetic, get sunny this summer.